Survivors Nepal is a non-for-profit organisation legally registered with the Social Welfare Council in Nepal with the registration no. 41431. Survivors has a 7-member elected executive board that provides overall guidance and support to the operational team in the Survivors Secretariat based in Kathmandu, Nepal. Survivors has a 5 member advisory committee that provides advisory support and guidance to the executive board. An operational Secretariat comprised of the Program Coordinator, Finance & Administrative Officer and the Engineer makes Survivors a light and effective team. Survivors global council has 7 members who represent Survivors work and interests in the UAE, Germany, Japan, Denmark, USA and Singapore. In the short time that Survivors has been in existence we have made significant progress and achieved some bold successes. Despite major challenges, we continue to be committed to our core values of being a community centric, solution oriented, fair and transparent organization. Following our focus on common spaces, in 2018 we partnered with the Thokarpa-1 village authorities in a campaign to provide incentives to people to complete the construction of their homes. Additionally, Survivors operated a one stop service for anyone who wants to re-build their home, a place for people to come or call when they need advice, service or help with construction. With excellent results, we have extended the incentive driven reconstruction project for the first half of 2019 as we close down the one-stop service, which will be managed by the ward office from now onwards. In 2018 Survivors Nepal, initiated the construction a beautiful new secondary school in Thorkapa, Sindhulpalchowk, the area which was so devastated during the 2015 earthquake. For the past two years students have been using temporary classrooms in buildings which were built by survivors after the earthquake. Now Survivors is building a series of high quality, permanent classrooms and associated facilities which will house up to 400 students and provide an outstanding venue for improving access to, and the quality of, education in the area. Survivors has been developing and delivering a high impact, low cost online information portal on mental health. This year we will continue to expand the portal and start social media engagement to address information gaps on mental health in Nepal. Setting up Survivors was like a dream for me, one that has been in the making for over twenty years. The idea is to have a practical, cost-effective and solution orientated approach to address the gaps in pursuit of positive social change. Survivors strives to provide that model and set a new benchmark in the field of development. On behalf of myself and the members of the Board, I thank you all for being part of this small but meaningful journey and we hope to have your continued support. Nirakar is Director of Laxmi Group, Nepal and has been in business management for last 17 years mainly focused in Automobiles business. Also with a degree in hospitality management he intends to work for tourism development of Nepal. Nirakar works for an inclusive society, especially for the mobility impaired, to promote accessibility. 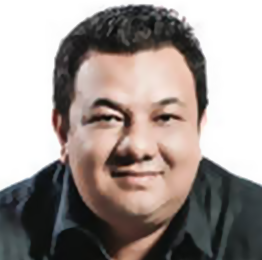 Jayaram has been in the field of financial Management for more than 15 years. He likes to travel and get involved in various social initiatives. 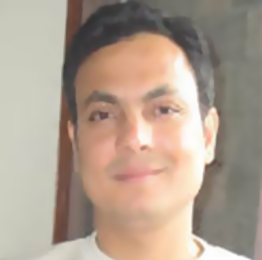 Sanjeeb received his doctorate in Production System Engineering from Osaka Sangyo University, Japan. 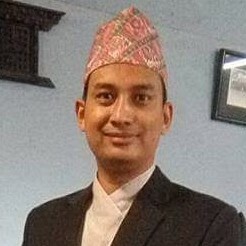 He returned to Nepal where he is Assistant Professor in the Department of Electronics and Computer Engineering, the Institute of Engineering, Tribhuvan University. 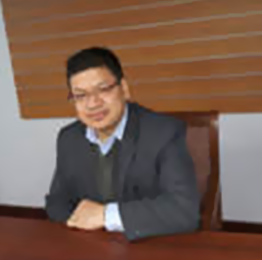 He is also Deputy Director of the Information and Communication Technology Centre (ICTC) at Tribhuvan University. 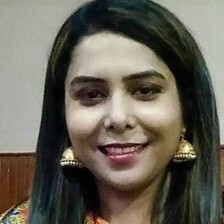 Babita Sedhai is a registered nurse. She has completed Bachelor in Nursing Science at Innovative College of Health Sciences affiliated with Purbanchal University of a major in Psychiatric Nursing. She is working at Om Hospital and Research Centre, Kathmandu. 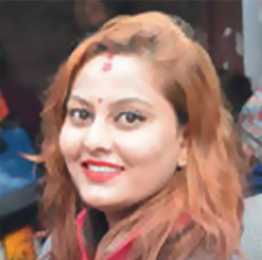 Babita is also interested in social work and has participated in a number of health camps held across Kathmandu. 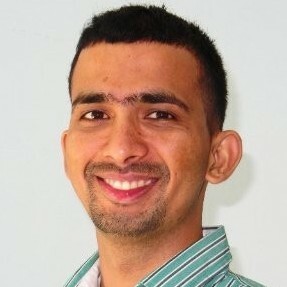 Rajendra has been working in the banking Information Technology sectors for more than 15 years. He is head of IT department at Everest Bank Ltd and wants to utilize his skills to develop superior IT solutions. 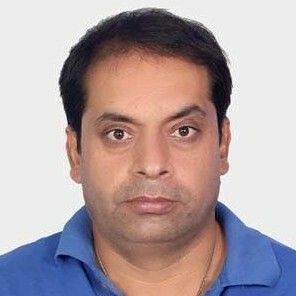 He has managed major IT projects at the bank with notable success directing a broad range of IT Solutions initiatives while participating in planning, analysis, securing and implementation of solutions in support of business objectives. Sadish is an Engineer who has been working in the field of electronic and communication engineering for the past eight years. He is currently working for British Gurkhas Nepal as System Technician. He is an electronic hobbyist and likes to make and play with gadgets whenever free. Keshab Deuba is working as a strategic information specialist at the National Centre for AIDS & STD Control/ Global Fund Programs in Nepal. 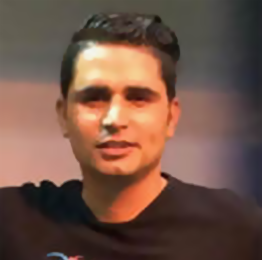 He received his PhD & MMSc in Public Health Epidemiology degree from Department of Public Health Sciences in Karolinska Institutet Stockholm and several awards such as, research fellowship from Göran Sterky Foundation, International AIDS Society, research apprenticeship from Netherlands Development Organization and 2015/2016 scholarship to attend the Swedish Research School for Global Health. His current focus on the analysis of burden of HIV, associated social-structural factors, evaluation of effectiveness of behavioral interventions among vulnerable populations & assessment of psychosocial health problems, its consequences among gender & sexual minorities in Nepal. He is responsible for managing surveillance, research, monitoring & evaluation related activities of National HIV Program.